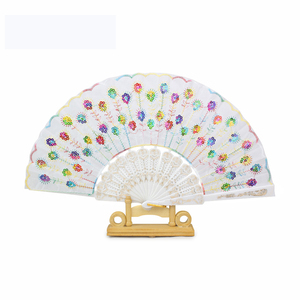 Personalized Cheap Hand Fan Wedding Favors Bulk Our advantage: 1.Brand superior supplier with good reputation 2. Strong production ability and stable supply 3. 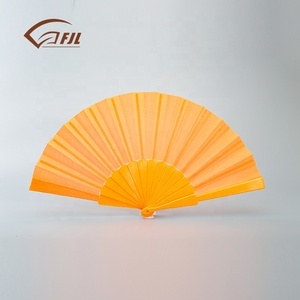 Personalized design and customized OEM service 4.G ood quality at reasonable price and enthusiastic service 5.Carefully-selected material,fine craftsmanship and complete specification Quick Details: Item Personalized Cheap Hand Fan Wedding Favors Bulk Item No: HF-B Material : bamboo+fabric/paper/silk Color: Different colors are available Size Size:21/23cm 38/42cm Craft painting/printing MOQ: 200pcs Packaging: Opp bag/pcs 700pcs/ctn 0.03kg/pcs 50x27x45cm (or as you need) Sample time: 7 days, depends on product size and workmanship Sample fee: Paid by customer, prepay Freight charge: Paid by customer at destination Delivery time: 15 days after payment. Payment term: 30% deposit in advance and balance payment before shipment Payment Method T/T, D/P, Western Union, Cash ,etc. Shipment 1.International express delivery:DHL/EMS/UPS,etc 2.By sea or By air Function: 1.Business gift,souvenir,promotional gift 2.Advertising for various companies with their logo 3.Wedding gift/wedding decoration/wedding invitation Trait: 1.Various shapes, sizes and designs are available 2.Imprint or logo can be made 3.Cheap,durable,user-friendly,compact style Our company: 1.National foreign trade and economic Cooperation company 2.Approved by the General Administration of custom to import 3.Approved by T&uuml;V Rheinland of Germany(CE) 4. We are one of the leading exporters of arts&crafts in China with a history of over 20 years in this line 5. With our own manufacturing supply base,mature technology,complete equipment,strong network platform and sales team 6.Our slogan is: sincere service for your trust and support! We ensure that our professional work can bring more advantages to you in your local market. Second, after strict QC process, our handmade products are with stable quality. Third, Our prices are This means, our clients probably are able to beat the competitors in their local market. Yueyang Shangxin Craft Co., Ltd.
We do not have any intellectual property rights over the trademark(s) displayed, and are not selling any products containing this/these marks. 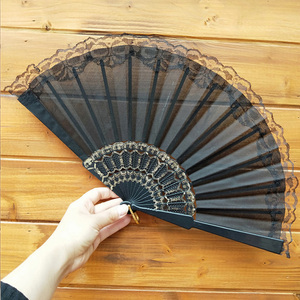 plastic hand fan photos: O Shape PP Fan: Folding Fan: : As we are a professional manufacturer, our price is Highly quality, reasonable price and timely service, that is why it is popular with the market of Europe, USA, the Middle East, the Costa Rica, Peru, Japan, UAE, Australia, etc . We can made new model for your new products, We have professional staff to develop new models. 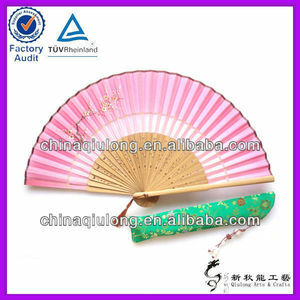 Alibaba.com offers 1,932 hand fans bulk products. About 10% of these are plastic crafts, 3% are bamboo crafts, and 1% are artificial crafts. 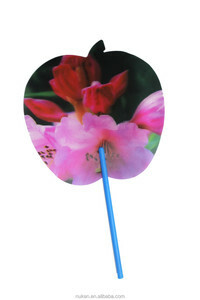 A wide variety of hand fans bulk options are available to you, such as plastic, paper, and bamboo. You can also choose from business gift, art & collectible, and souvenir. As well as from tv & movie character, animal, and love. 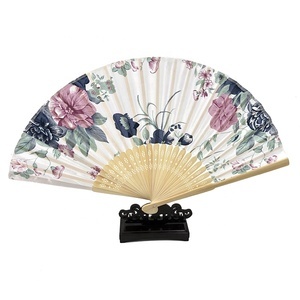 And whether hand fans bulk is artificial, antique imitation, or folk art. 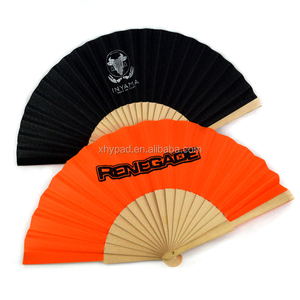 There are 1,955 hand fans bulk suppliers, mainly located in Asia. 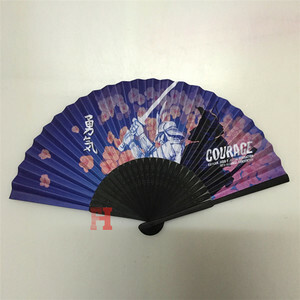 The top supplying countries are China (Mainland), Vietnam, and Taiwan, which supply 98%, 1%, and 1% of hand fans bulk respectively. 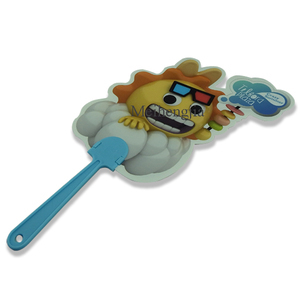 Hand fans bulk products are most popular in North America, Western Europe, and Domestic Market. You can ensure product safety by selecting from certified suppliers, including 183 with Other, 182 with ISO9001, and 114 with HACCP certification.